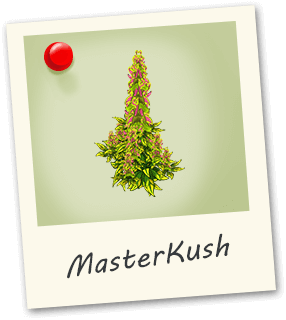 Master Kush is a very popular indica. While flowering it produces a nice earthy, citrus smell similar to incense. 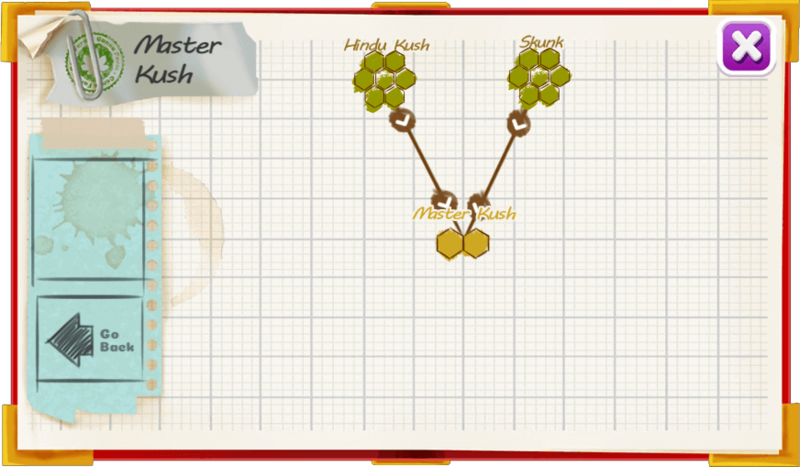 The taste is similar to the famous charas hash.